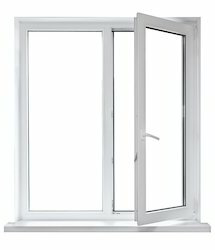 Manufacturer of a wide range of products which include upvc window, openable upvc window, upvc sliding window with grill, upvc french window and upvc door. Due to the support of our dedicated team of professionals, our company is involved in offering a huge array of UPVC Window. Our UPVC Window is sound proof and termite resistant due to which its demand is rising rapidly in the market. Moreover, these windows are stylish and attractive in look. 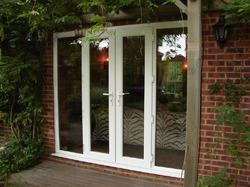 Matching up with the requirements of our clients, we are involved in offering Openable UPVC Window. 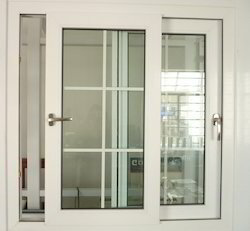 We are one of the leading manufacturer and supplier of UPVC Sliding Window with Grill to our clients. 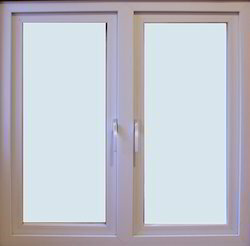 UPVC French Window features two sashes hinged from the side. These sashes can open inward or outward depending on the requirement. 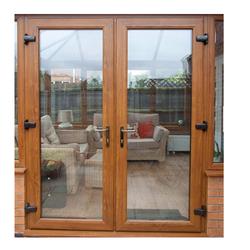 In our extensive choice of products, we are offering valued patrons the best and elite quality assortment of UPVC Door.